Love Square – Teaser ..
Official Cover Reveal for L..
Add Love Square to your TBR..
Want to read Love Square – the story of a love triangle gone bad? 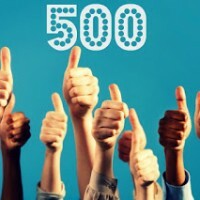 Stop on over to Goodreads.com and add it to your shelf! 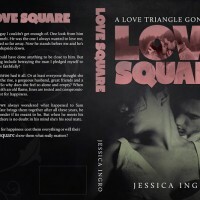 http://www.goodreads.com/book/show/17662870-love-square Thanks for showing the love! !